Q4 is underway, and the holidays are just around the corner. As you wrap up business and strive for the final goals of the year, it’s important to recognize the people who’ve helped you achieve success—your top customers, business partners, and employees. 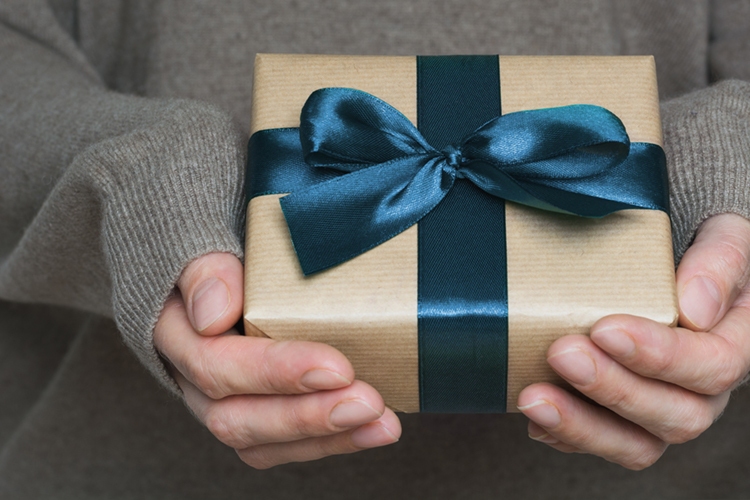 Find premium corporate incentives with our Holiday Gift Guide. While you may have holiday events planned throughout the season (i.e. office holiday parties, potlucks, gift exchanges, etc. ), nothing shows your appreciation like a specially selected holiday gift. Holiday gifts offer extra motivation in the push for year-end results. Employee rewards reinforce strong relationships between employees and top leadership by showing that all contributions are valued. Employee incentives boost morale during what’s typically a busy and stressful period. Like succession planning and business analysis, holiday gift giving should be a crucial part of every company’s strategy. This year’s Incentive Concepts 2018 Holiday Gift Guide features a curated selection of gifts that fit every budget and interest. For gifts $25 and under, select a wellness rewards like the Natural Fitness Eco-Smart Yoga Mat or a man cave recreation favorite, the Bullshooter Volt Electronic Dartboard. In the $50 and under category, opt for lifestyle gifts like the Lifetime Fitness Train Station or the Lodge Fajita Skillet Set. For gifts under $100, choose from covetable options such as the Bose SoundLink Micro Bluetooth® Speaker and the FuelBox BoostPack™. Top of the line gifts like the Bose SoundLink Revolve Bluetooth® Speaker and the Broil King Porta-Chef 120 Grill make up the $250 and under category. And the $500 and under category includes premium incentives like the Bose QuietComfort 35 wireless headphones II and Briggs & Riley’s Baseline Commuter Expandable Upright Luggage. For those who’d like to give the gift of choice, our Your Platinum Gift program allows recipients to choose the incentive that best suits their tastes. Shop our full Holiday Gift Guide to start selecting year-end rewards for your team, register for preferred-pricing membership, call us at 888-862-9283 or contact us to fulfill your holiday gifting needs. Give the gift they really want.